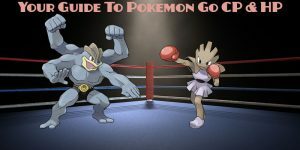 You are here: Home / Pokemon Go / Battling + Teams / What are Pokemon Go Gyms? 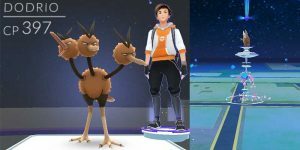 Pokemon Go Gyms function a little differently than the classic Pokemon Gyms. 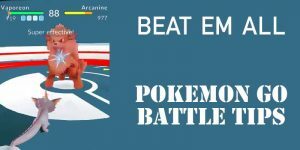 You can battle other trainers and gain experience by defeating their Pokemon. 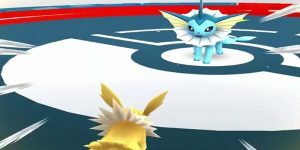 How do Pokemon Go Gyms Work? 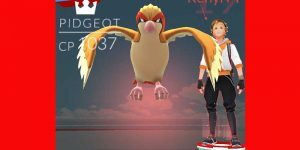 You have to go to the physical location of a Pokemon gym in Pokemon Go to use it. 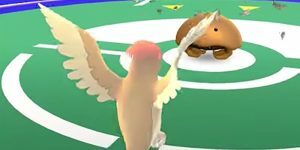 Once you’re there, you can battle other Pokemon Trainers’ Pokemon. You’ll battle them to win. 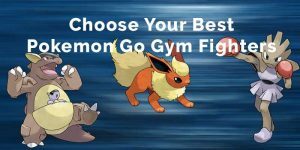 When can I fight in Pokemon Go gyms? 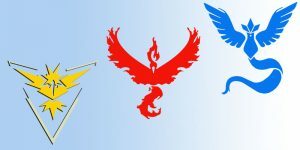 You’ll have to reach level 5 as a trainer and choose a Team (Mystic, Valor, Instinct) before you can battle at a gym. Once you have done this, you can battle at any gym, including ones “owned” by your team. What does it mean to own a gym? Teams can own gyms. When you look at a gym on your map, you’ll see a red, blue or yellow icon above the gym. The icon represents which team owns the gym. If your team owns the gym, you can leave a Pokemon there to battle other Pokemon and gain you experience points. What do you get for owning a gym? 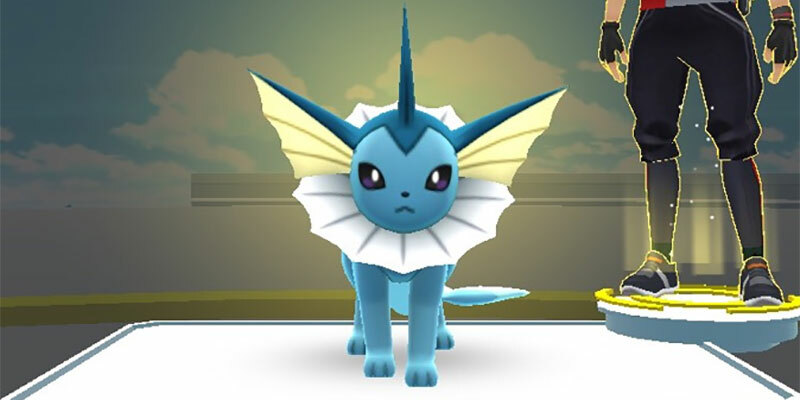 For each Pokemon you have left in a gym, you will receive 10 PokeCoins every 21 hours. You can collect 10 Pokecoins as soon as you deposit your Pokemon and you should. If you get defeated without noticing, you won’t be able to access those coins. You also get experience for the Pokemon your Pokemon defeats in the gym. What happens if my Pokemon faints in the gym? If your Pokemon is defeated, it gets sent back to you. It will need to be revived with a Revive item. You will lose your spot in the gym when your Pokemon is defeated. How do I take over a Pokemon Go gym? If a gym is owned by a different team than your own, you can defeat it by beating all the Pokemon there and leaving one of your own there. Pay attention to the prestige points — you can only take over when that number has reached 0.